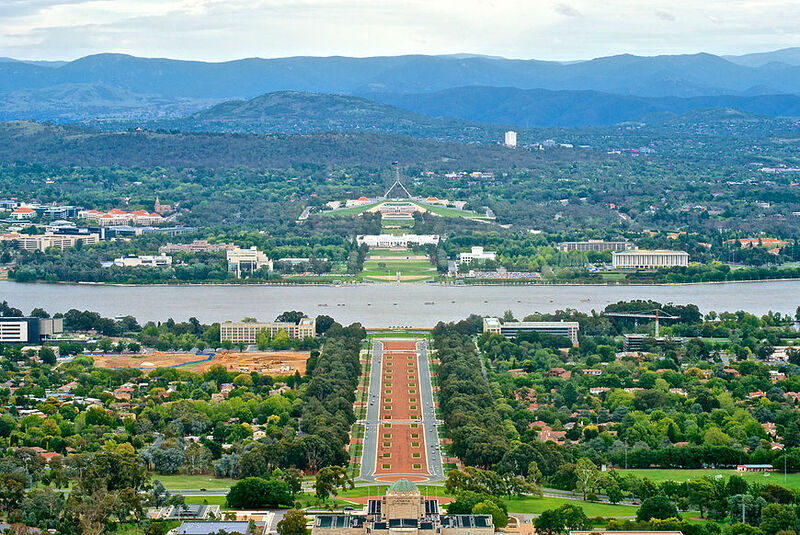 The district's change from a rural area in New South Wales to the national capital started during debates over federation in the late 19th century. 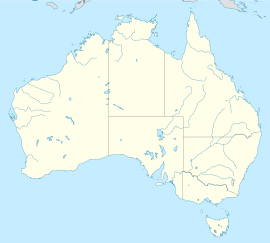 Following a long dispute over whether Sydney or Melbourne should be the national capital, a compromise was reached: the new capital would be built in New South Wales, so long as it was at least 100 miles (160 km) from Sydney, with Melbourne to be the temporary seat of government while the new capital was built. 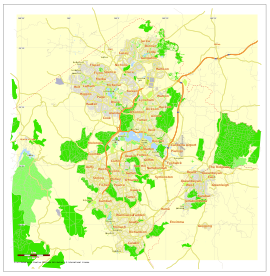 A survey was conducted across several sites in New South Wales with Bombala, southern Monaro, Orange, Yass, Albury, Tamworth, Armidale, Tumut and Dalgety all discussed. 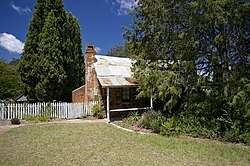 Dalgety was chosen by the federal parliament and it passed the Seat of Government Act 1904 confirming Dalgety as the site of the nation's capital. 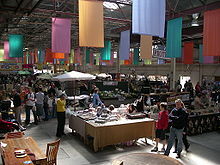 However, the New South Wales government refused to cede the required territory as they did not accept the site. 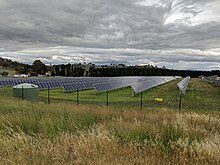 In 1906, the New South Wales Government finally agreed to cede sufficient land provided that it was in the Yass-Canberra region as this site was closer to Sydney. 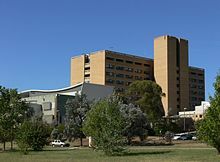 Newspaper proprietor John Gale circulated a pamphlet titled 'Dalgety or Canberra: Which?' 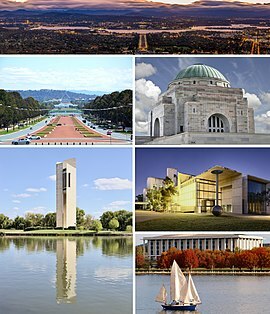 advocating Canberra to every member of the Commonwealth's seven state and federal parliaments. 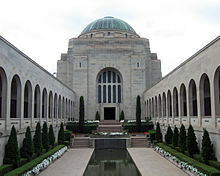 By many accounts, it was decisive in the selection of Canberra as the site in 1908 as was a result of survey work done by the government surveyor Charles Scrivener. 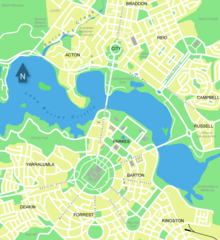 The NSW government ceded the district to the federal government in 1911 and the Federal Capital Territory was established. 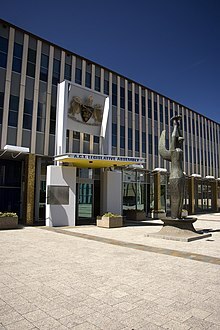 An international design competition was launched by the Department of Home Affairs on 30 April 1911, closing on 31 January 1912. The competition was boycotted by the Royal Institute of British Architects, the Institution of Civil Engineers and their affiliated bodies throughout the British Empire because the Minister for Home Affairs King O'Malley insisted that the final decision was for him to make rather than an expert in city planning. A total of 137 valid entries were received. O'Malley appointed a three-member board to advise him but they could not reach unanimity. 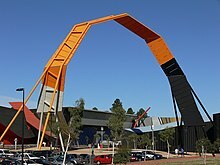 On 24 May 1911, O'Malley came down on the side of the majority of the board with the design by Walter Burley Griffin and Marion Mahony Griffin of Chicago, Illinois, United States, being declared the winner. Second was Eliel Saarinen of Finland and third was Alfred Agache of Brazil but resident in Paris, France. O'Malley then appointed a six-member board to advise him on the implementation of the winning design. On 25 November 1912, the board advised that it could not support Griffin's plan in its entirety and suggested an alternative plan of its own devising. This plan incorporated the best features of the three place-getting designs as well as of a fourth design by H. Caswell, R.C.G. Coulter and W. Scott-Griffiths of Sydney, the rights to which it had purchased. It was this composite plan that was endorsed by Parliament and given formal approval by O'Malley on 10 January 1913. 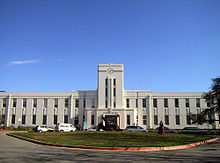 In 1913, Griffin was appointed Federal Capital Director of Design and Construction and construction began. On 23 February, King O'Malley drove the first peg in the construction of the future capital city. 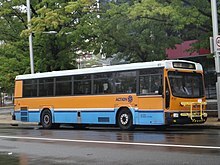 ACTION, the government-operated bus service, provides public transport throughout the city. 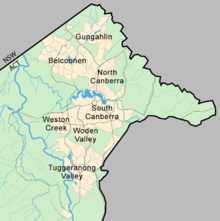 Qcity Transit provides bus services between Canberra and nearby areas of New South Wales through their Transborder Express brand (Murrumbateman and Yass) and as Qcity Transit (Queanbeyan). A light rail line commenced service in April 2019 linking the CBD with the northern district of Gungahlin. At the 2016 census, 7.1% of the journeys to work involved public transport, while 4.5% walked to work. ^ Minty, A. E. (1973). 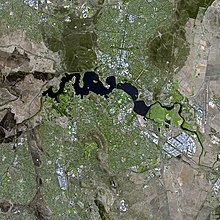 "Lake Burley Griffin, Australia". In Ackermann, William C.; White, Gilbert F.; Worthington, E. B. (eds.). Man-Made Lakes: Their Problems and Environmental Effects. American Geophysical Union. p. 804.